Faculty of Agrarian Management of National University of Life and Environmental Sciences of Ukraine has successfully passed a second international accreditation of Master program. International certification body ACQUIN, which is a member of European qualification agency of quality warranty EQAR, conducted this accreditation. 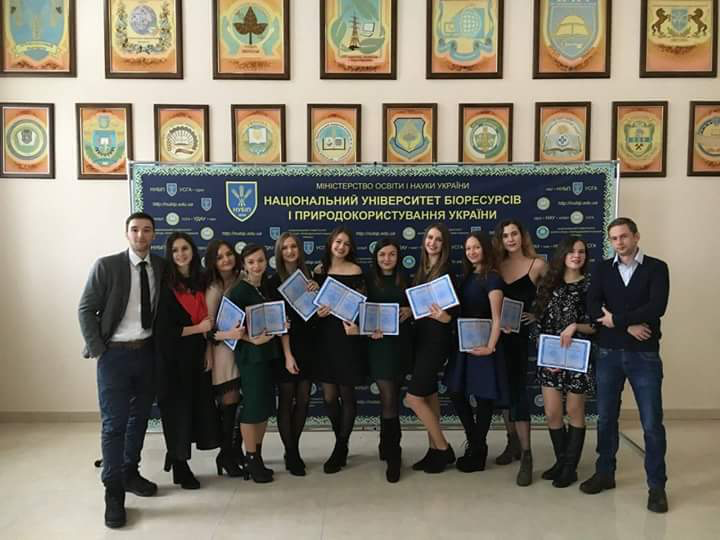 The obtained accreditation confirms the correspondence of the curriculum to similar programs in Europe, a high quality of teaching MBA program in NUBiP of Ukraine and enables students to obtain double diploma that is of NUBiP of Ukraine and Vein Stephan University (Germany). This program is unique because it offers specific courses to cultivate skills of professional management, particularly in the agrarian sector. Thus, NUBiP is the only university which trains top-managers for agrarian business. Moreover, it is the only university where students can get this diploma at the extramural department; and one of two which enables students to study full time. 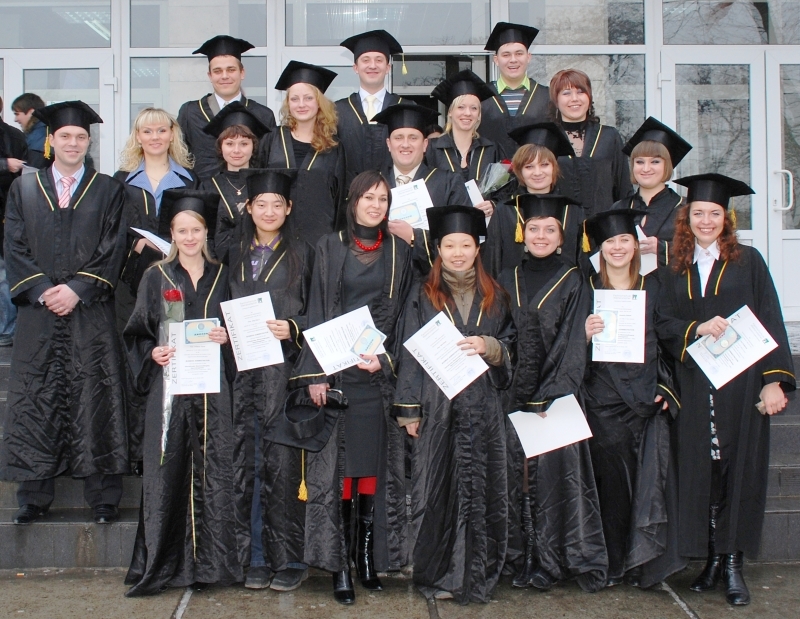 MBA program at the extramural department is possible both in Ukrainian and English. It encourages international students to come to our university to study. Full-time Master students do a Master thesis which must be defended at the meeting of examination commission where there are representatives from both universities. 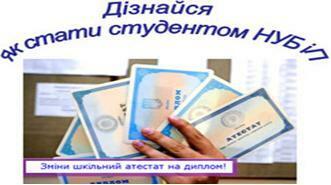 Pat-time students can get a double diploma in case they do their thesis in English. This Master program has been available for students since 2002, and NUBiP graduates, the number of these is 1,000, find their jobs in leading Ukrainian and foreign companies of agro business.